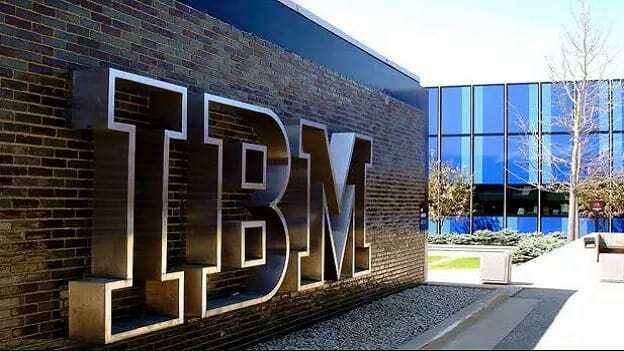 Kanisha Raina, Talent Leader for IBM India and South Asia, has been appointed as Director – Human Resources at Fiserv. After over half a decade at IBM, Kanisha Raina has now moved to Fiserv as Director of Human Resources. Having served in diverse talent-specific roles during her collaboration in IBM, whether as Global Talent Partner – Research for research labs in Africa, Australia, Brazil, China, India, Ireland, Israel, Japan and Switzerland or as Talent Partner – Research, Cloud, Commerce, Security, Analytics & Systems for Asia Pacific IOT, her latest role with IBM was that of Talent Leader – India/South Asia. Fiserv, Inc. (NASDAQ: FISV) has a global presence with above 12,000 clients and a 24,000 strong workforce. The company has been driving innovation and quality in Payments, Processing Services, Risk & Compliance, Customer & Channel Management, and Insights & Optimization and has made a mark in the financial technology space with award-winning solutions for mobile and online banking, payments, risk management, data analytics and core account processing. A seasoned professional who had received the Top HR Leaders 2014 award by People Matters among many other accolades, Raina has created a niche for herself as a feminist, an avid learner and a social media enthusiast with a passion for HR. Having worked with a giant like IBM, she is sure to bring in her experience and expertise to the US-based Financial Technology services company. Influx of new talent at the top levels or even the smallest of dose of reshuffling tends to lead to changes, small and big that percolate through any organization and often pervade various facets. It would be interesting to see what changes Raina brings in to Fiserv.